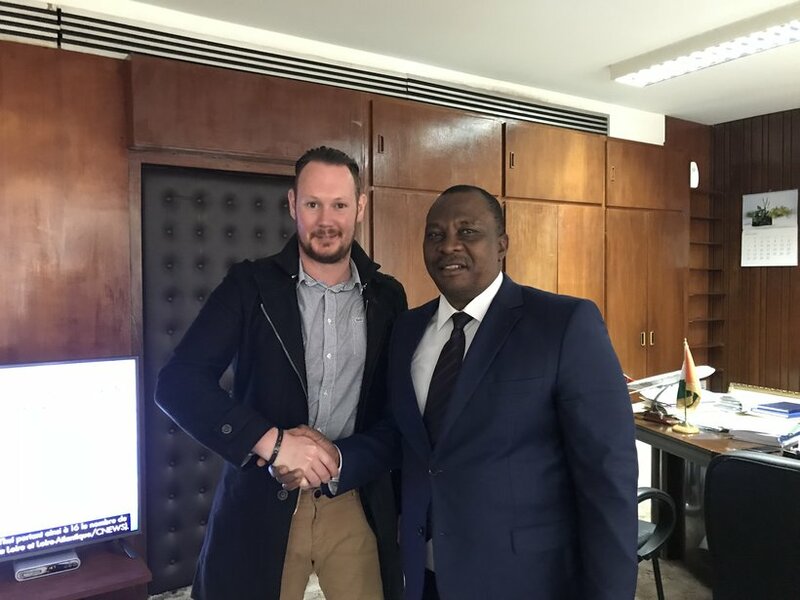 In the context of finding new markets for the turkey Business Unit of Hendrix Genetics, we had the honor to be received by M. Komenan Kouassi Adjoumani, the Minister of Animal Resources of Ivory Coast, in his office of Abidjan city. Poultry consumption is growing every year in Sub-Saharian Africa, and we want to be a leader in this area in the future. Therefore we have to be present now and identify and select our partners of tomorrow. We already have the support of the Ministry of Animal Resources as well as the Ivorian Interprofession. Turkey consumption currently remains seasonal in Ivory Coast but turkey meat is well appreciated and consumption increases little by little. During our business meeting the Minister himself ordered 3000 day- old turkeys, that will be shipped in May.